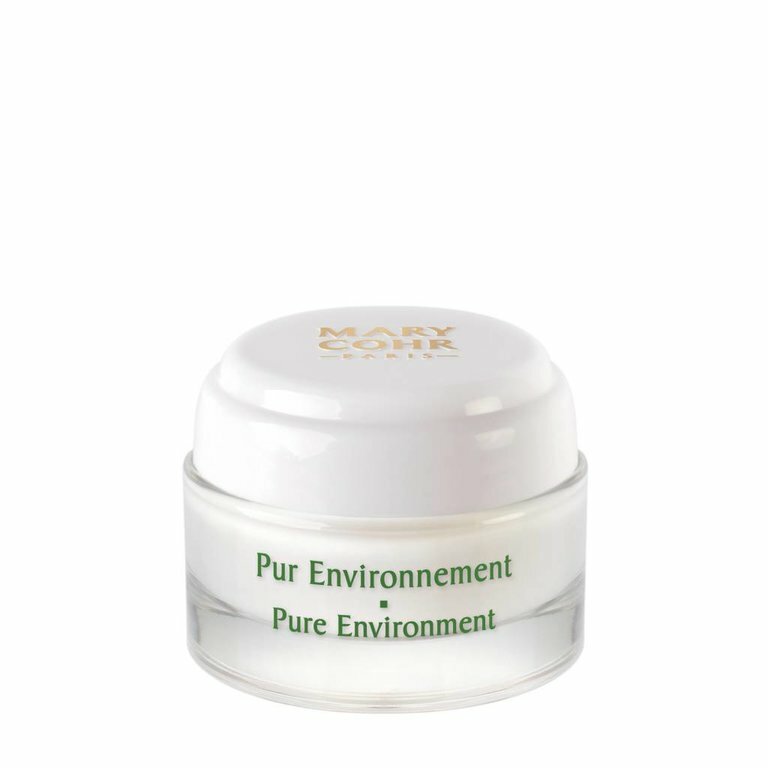 Pur Environnement moisturizes and protects the skin with active ingredients which are 100% natural, paraben-free, color-free, chemical filter-free, and have a skin-friendly scent. The unique beauty care product helps cells to oxygenate, while at the same time neutralizing the effects of pollution. Pur Environnement moisturizes and protects the skin with active ingredients which are 100% natural, paraben-free, colour-free, chemical filter-free, and have a skin-friendly scent. Your skin comes back to life - it is purified, hydrated and protected against the aggression of the day.